Creating warmer, drier, and higher performing insulated glass units. Vitrum UltraBar combines the strength of polymer and the low conductivity of stainless steel to produce phenomenal sightline temperatures, condensation resistance and U-factors that meet or exceed modern energy codes. 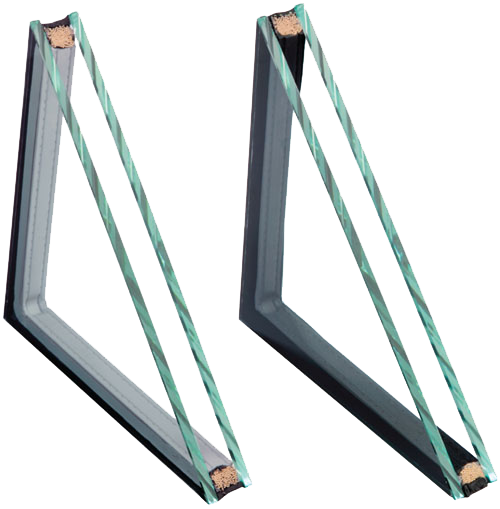 Providing the structural rigidity which will withstand the demanding glazing pressure requirements for commercial and residential buildings, something not available from foam or non-rigid spacers. The stainless steel back is an excellent surface for sealant adhesion, while continuous micro-perforations in the polymer allow the desiccant filled spacer to absorb any moisture trapped within the IGU. The hybrid of the polymer and stainless steel allows Vitrum UltraBar to provide exceptional Warm Edge spacer properties, performing up to 35% better than traditional aluminum spacers. This will provide lower u-values, reduce heat loss and provide greater thermal control. Vigorous testing has proven the Vitrum UltraBar will meet or exceed the toughest industry standards for long term durability, UV resistance, anti-fogging, volatiles, and condensation resistance. By reducing condensation on the glass edge indoor air quality is drastically improved by eliminating a breeding ground for mold and bacteria. The Vitrum UltraBar has a straight sightline, aesthetically pleasing smooth matte finish, and is available in, champagne, black, gray, and light gray. 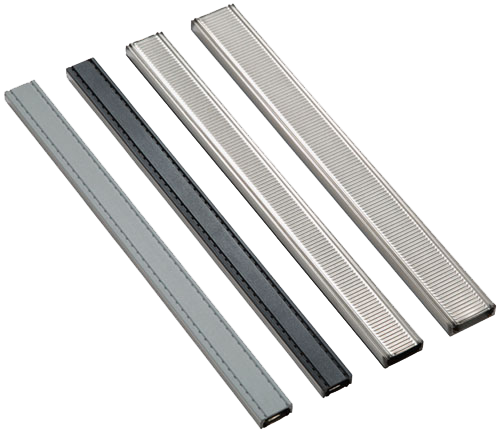 Vitrum is also able to offer aluminum spacer bars, in mill finish and black. Simulations performed by Enermodal Engineering Ltd. Using Window 6.3 and Therm 6.3 as per NFRC100. Temperatures shown are from the Condensation Resistance Model.